May | 2016 | Half Heart. Whole Life. 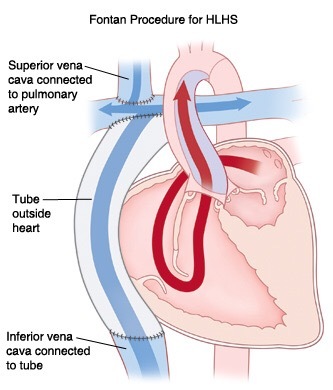 The lungs will now have a passive system of blood flow, which will move on its own and Nolan’s single ventricle can work on pumping blood to the body. Why is this important? Basically he has half a heart doing double the work. As you can imagine, this is a lot of pressure on a tiny heart and the Glenn and Fontan Procedures will alleviate some of the work on his heart, which will allow him to grow and remain active. As far as complications go, there’s your usual: infection, bleeding, etc. This are par for the course. Nolan will have 3 chest tubes in, but hopefully he will drain well and can get those out as quickly as possible because from what I understand they’re quite uncomfortable. 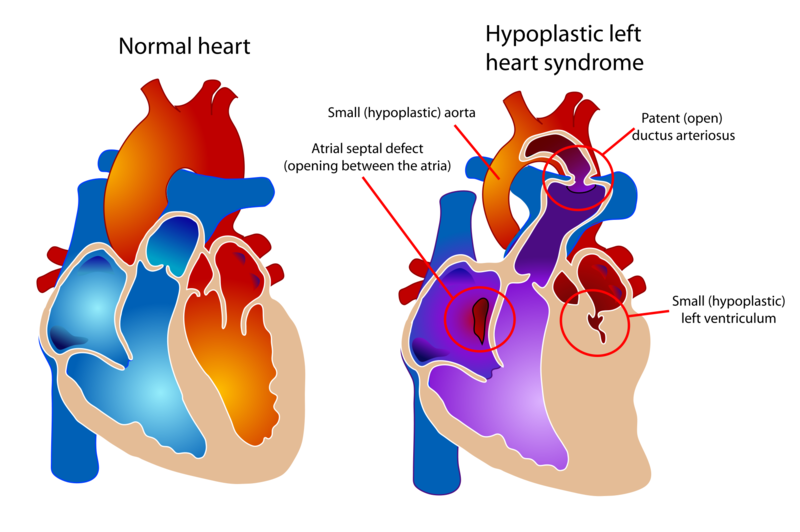 Recovery for the Fontan Procedure – if all goes well – is about a week. But: there is something that will delay that recovery, and that’s our good friend pleural effusions, which basically means fluid build-up around the lungs. 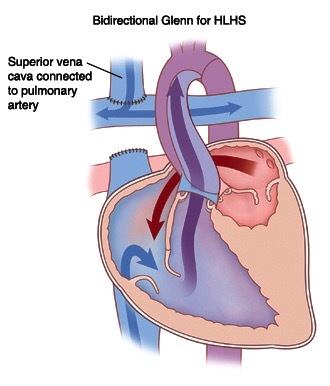 This can be peed off or drain via the chest tubes. If the fluid exists, we just have to wait it out until it’s gone. If you can recall, Nolan’s Glenn recovery was only 5 days, but he still had fluid buildup so he was back in the hospital for a whole…seven…days. So this time around we’re gonna keep a close eye on it! Of course, with any surgery, this is a very serious procedure. We’re putting his life in the hands of an amazing team at Levine Children’s Hospital and we’re confident they’re going to do an awesome job! As always, we appreciate the prayers and kind thoughts! We knew the Fontan was coming. We knew it was coming from day one but it seemed so far, far away. A successful Glenn Procedure gave us some room to breathe, to create memories, to move on a little bit. But here we are…Nolan’s Fontan Procedure was originally scheduled for late March, but since they had to do some ballooning during his cath, that date was postponed. Since Nolan didn’t need to have the surgery immediately, we chose to wait until school was out for all the kiddos. On May 5th we sat down with his surgeon, Dr. Maxey, to finally talk about the Fontan. But before we get into the meeting, a little background. 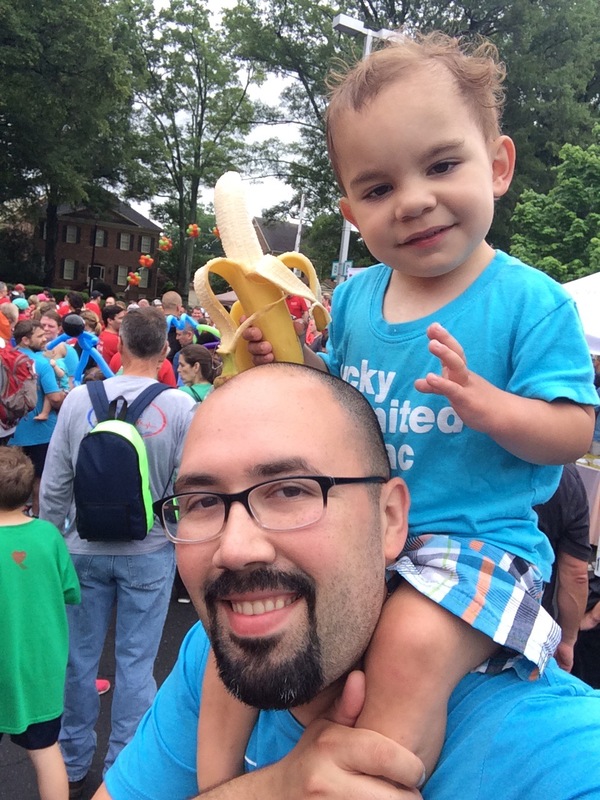 When we started this journey with Nolan, we were introduced to his surgical team: Dr. Maxey and Dr. Peeler, who was the Chief Pediatric Heart Surgeon. Last year Dr. Peeler announced he was leaving his position for a similar one at another hospital. Of course, this was a shock to everyone. Eventually, though, Levine Children’s Hospital hired Dr. Paul Kirshbom from Yale. Really awesome guy: I was lucky to meet him a few weeks ago. I know he’s going to take this program to great places. Some parents, understandably, were very nervous about Dr. Peeler leaving. What about us? Dr. Peeler did a fantastic job on Nolan’s Norwood Procedure (with Dr. Maxey), but if you recall from this blog you’ll know that Dr. Peeler wasn’t available to do Nolan’s Glenn Procedure and it was done by Dr. Maxey, so we had some experience with Dr. Maxey getting the job done in awesome fashion. So for me, having Dr. Maxey do Nolan’s Fontan Procedure didn’t make me so nervous. I mean, I’m still nervous…but you get my drift. So anyway, here we were sitting down with Dr. Maxey talking about our little man. He walked through what the surgery would entail (I’ll post details about it soon), and laid out all the facts for us. He said Nolan is a great candidate for his Fontan and he feels very confident about it. So if he’s confident, then I need to be confident: in him, his team, the nurses, the CNAs, the housekeepers, the food service people, etc. It’s a total package. If they’ve got my son’s back, then I’ve got theirs. Before we left we had Nolan scheduled for his Fontan Procedure on Monday, June 6th. Don’t get me wrong, though, this is still stressful, heavy stuff. For some reason, I feel much better about a June surgery date than the late March one. I can’t explain why, but that date was totally freaking me out. Many of you read this blog because it is helping you along the journey: I’ve been happy to share our experiences with Nolan through his Norwood and Glenn. But this is new territory: this is an unknown and honestly I’m not sure if we’re ready for it. There’s no way. We’ll be bringing our son – now a toddler – in for another surgery. There will be fear, pain, and tears. And I wish, as I do very often, that he didn’t have to go through this. Or that he would wake up tomorrow with a whole heart. Sigh. But this is real, and this is happening…and dates on the calendar keep moving along, and there’s nothing I can do to stop it. In the meantime we hope, we pray, we laugh, we have fun, we continue to make memories. I sing the ABCs with Nolan (sometimes non-stop), I tickle his neck, I encourage him to dance to fun music, and I keep telling him how awesome he is and how much I love him. As June 6th rapidly approaches, we would appreciate everyone’s prayers and kind thoughts! Thanks for being awesome, readers, because of you I know we have friends around the world and we can do this with your help! When we found out Nolan was going to be born with HLHS, our world seemed like it was spinning out of control – and I’m sure you can relate. There comes a point where you sit down and think hard about how to get the best care for your little one and give them the best shot at life. Where are the best hospitals? Who has the best surgeon? Who has the highest survival rates? I see these questions asked all the time in social media, and it’s a legitimate question for a lot of people. For us, we were fortunate to have Levine Children’s Hospital in our back yard and from what I heard, they did a really good job. Prior to that, though, I knew this place existed, but didn’t know much else about it. But here’s the facts, friends…you and I, we can go almost anywhere for care. Hop on a plane and fly to Boston or Philadelphia or make the drive down to Atlanta. But nearly 4 years after stepping foot in that hospital for the first time, I want to let Levine Children’s Hospital know that I will always choose them. I choose you, LCH, because of your nurses. The men and women who fought to ensure Nolan recovered from his Norwood procedure, no matter how many weeks it took. The same ones who patiently answered the same questions over and over and over again. The same ones who took the time to ask how our other kids were doing. The same one who made my oldest son a card from Nolan when I mentioned he hadn’t had a chance to meet him yet. Nurses, you’re the ones who have guided us through this crazy process, you showed us where to find that chocolate milk in the nourishment room (yum) and you quietly shut off the lights in Nolan’s room when I fell asleep in my chair from exhaustion. I choose you because you don’t just do your jobs by the book: you do them with compassion and human connection. To you it’s not just enough for Nolan to survive, but he also needs to thrive. I choose you, LCH, because your hospital is a wonderful place to be – even if that’s not where you want to be. The bright colors, the bacon chairs, the radio station in the lobby, the smiling faces: those are the things that I will never forget. Not to mention you strive year after year to be the very best around: you recruit amazing people who do life-saving work each and every day. I choose you because of your Child Life team, who brought Nolan a mobile to look at once he was able to open his eyes. Or the volunteers to came by with a cart of toiletries when I forgot my deodorant at home and didn’t want to smell like a 3-day old bowl of chicken noodle soup. Even though you’re close to home, I choose you – Levine Children’s Hospital – because every time I walk through those sliding doors at the front of your hospital, we are treated like family. And when it comes down to my son’s care, I choose family. 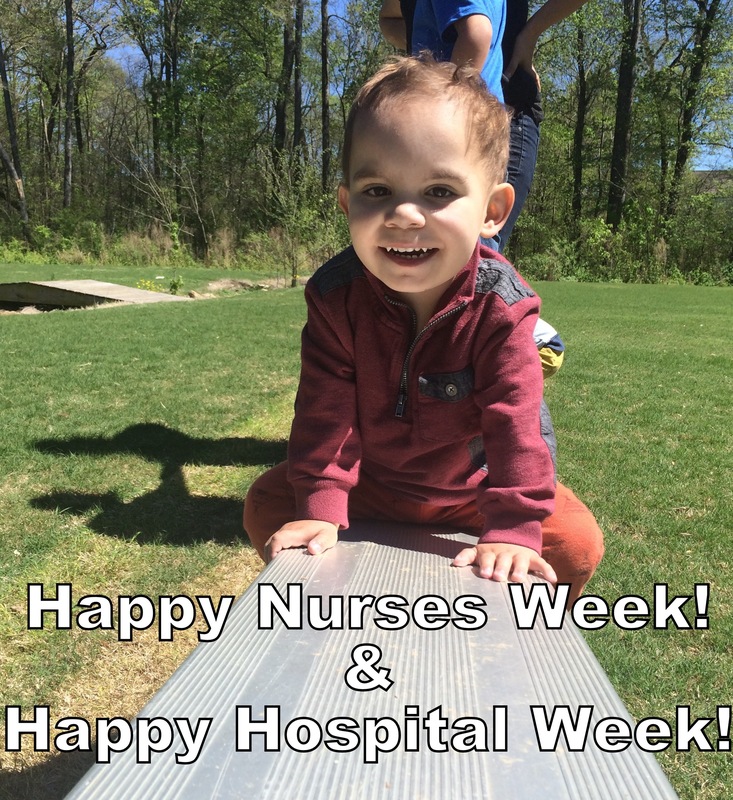 So to the nurses at Levine Children’s Hospital, I want to wish you a very Happy Nurse’s Week! And to everyone else, have a Happy National Hospital Week as well! I know that every time I see Nolan smile, breathe, jump, laugh, and play, it’s because of you and the tremendous, sacred, life-giving work you do each and every day, without fail. From the bottom of my heart, I thank you! Hey Heart Moms! I’m going to make this post brief, just in case you’re reading this from your phone while you’re hiding from your kids in the bathroom. Seriously, though, I wanted to take a moment on this blog to wish a very happy Mother’s Day to all the Heart Moms out there! You were handed a life you could have never planned for, not in a million years. While other moms-to-be were having elaborate gender-reveal parties, you’d lay awake at night trying to get that ultrasound image out of your head. While other new moms were figuring out how to install a snap-and-go car seat, you were doing your first 2-minute hand wash prior to your first NICU visit. While new moms came home to a beautifully done baby nursery, you did your best to make a Ronald McDonald House feel like home. Yet you’re still here…still fighting. With every step down the CVICU hallway, hearing the familiar beeps and dings, you’d get stronger and stronger. Now you’ve got purpose, something to fight for…someone to fight for. You’ve learned to surf when the waves come. You’ve helped keep the germs at bay and taught a growing girl or boy that a big scar down their chest doesn’t make them super strange, it makes them a super hero. You carried our heart kids all while bearing the weight of the stress and the fear…the way I see it, you passed on your toughness to them. Thank you for everything you do. There will be days when you’re knocked down…don’t ever stop getting back up again. There isn’t much else in this world tougher than a Heart Mom! So look back on all those things you’ve been through and give yourself a little bit of grace and tell yourself that you did good. Rest in that for a little while. Don’t let anyone tell you how you should do you. Maybe there’s other moms out there who looked like they just walked out of Pinterest, but can they say “pleural effusions” five times fast? I rest my case. 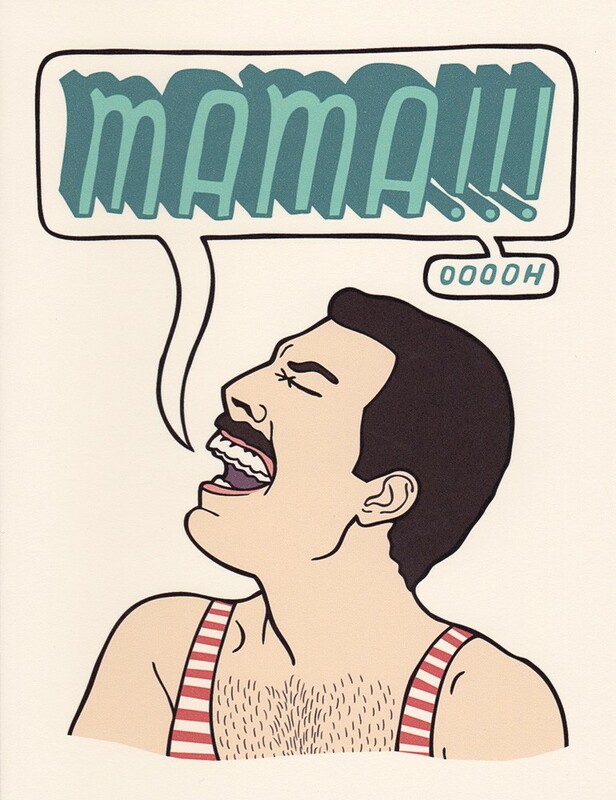 I hope all the moms out there have an amazing Mother’s Day!